SOCO stands for “South of Commonwealth.” This District is the latest addition to DowntownFullerton. It proves the dream of city leaders – to develop a downtown area like no other. 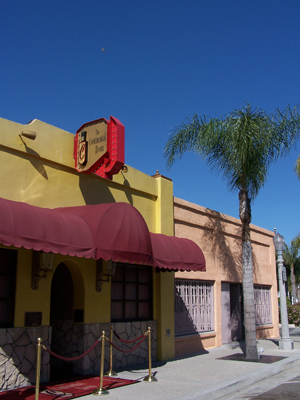 Just like New York City’s SOHO District, DowntownFullerton has SOCO. It complements the surrounding region perfectly. Be sure to check out Heroes, in its new location, and The Continental Lounge. These two spots have turned into a great late-night combination. Go to Stubrik’s Steak House to hear live music; Steamers Café, for a relaxing cup of coffee; and Il Ghiotto Ristorante for Italian flavor.